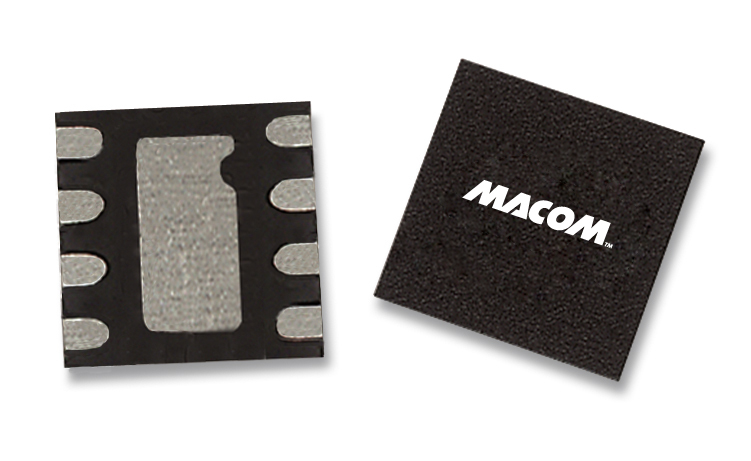 MACOM's active splitters available in 2, 3, 4, 5, 6 and 8-way splits, are designed for todays advanced CATV, FTTx, and direct broadcast satellite (DBS) subscriber equipment. 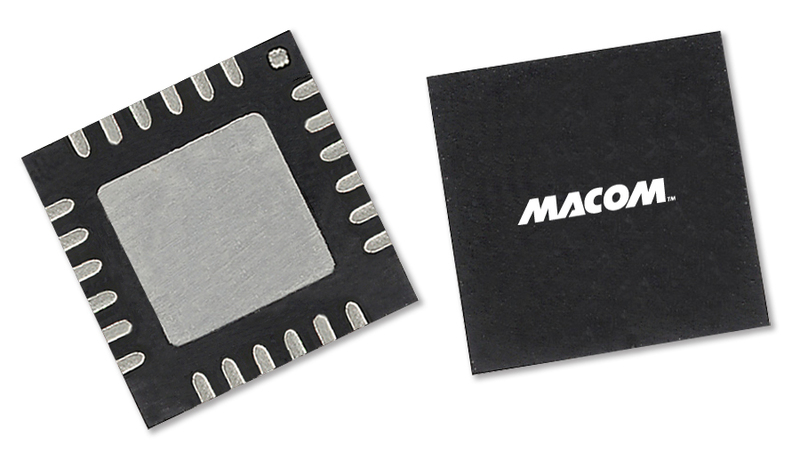 Typical applications include high definition flat screen TVs, set top boxes (STBs), embedded multimedia terminal adapter (eMTAs), cable modems, and PCTV cards. 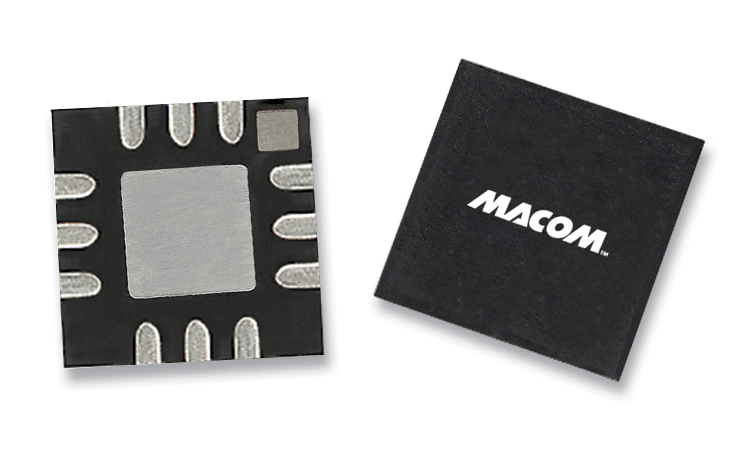 Ranging from 50 MHz to 1000 MHz and ready to order in surface mount PDFN and PQFN plastic packages, MACOM’s splitters boast up to 16:1 impedance ratios.